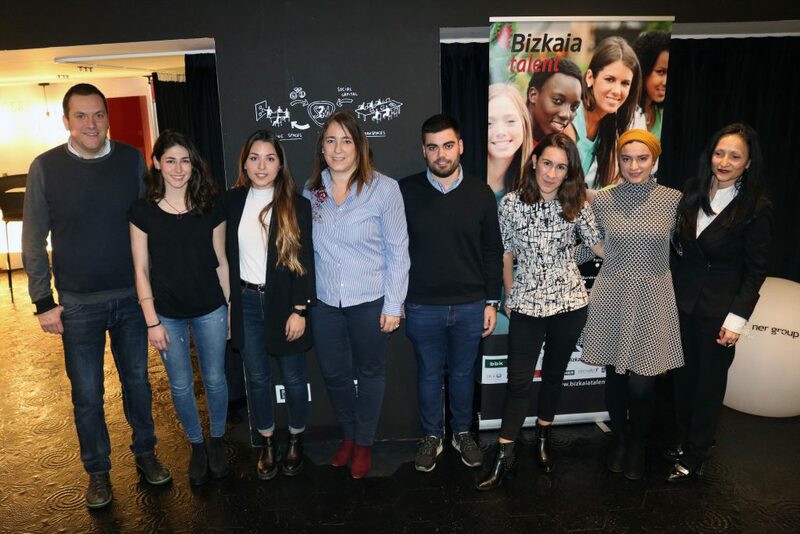 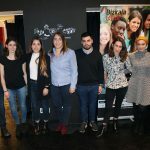 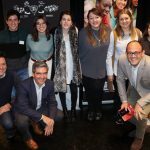 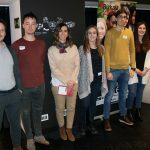 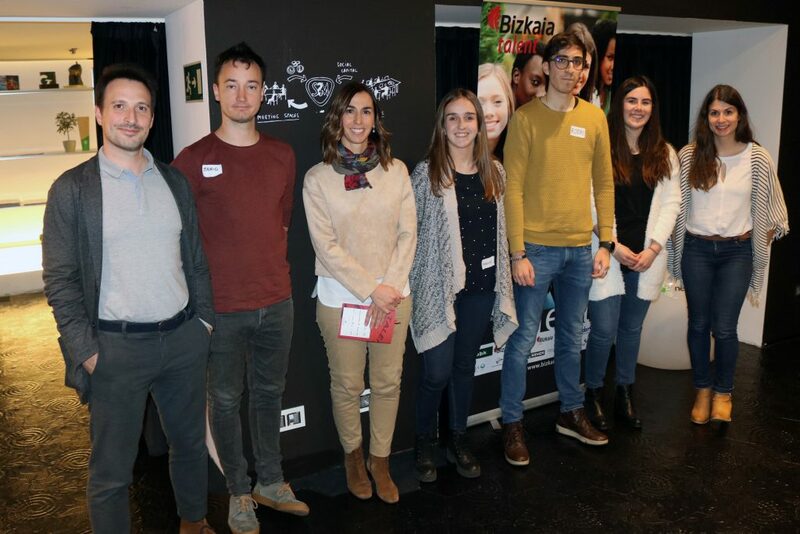 Bizkaia Talent has launched the third edition of Talentia Challenge in which 35 young talents will work in teams over the next five months to find a solution to the challenges posed by the following five companies that are taking part in this edition: Apnabi, Faes Farma, ITP Aero, Seber Altube Ikastola and Tecuni. 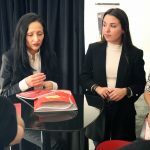 After the appropriate selection procedure and subsequent team formation, the participants have carried out a round of presentations where they have had a first-hand opportunity to get to know the companies where they will be working. 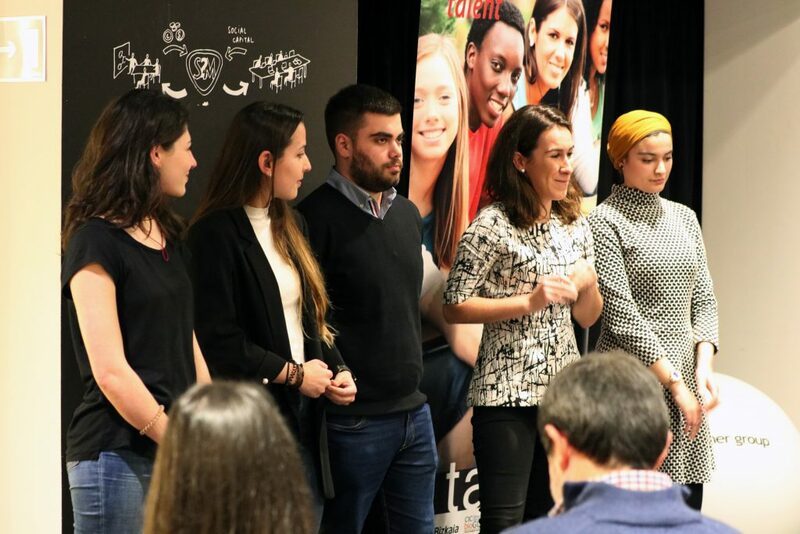 The teams are multi-disciplinary, made up of people from different academic fields and with highly diverse profiles, and the aim is to provide the organizations with a wide range of differing perspectives. 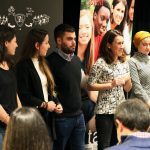 It is worth pointing out that each team will have its own team coach throughout the duration of the process and they will receive training sessions from these specialised coaches whose role will be to guarantee continuous training over the forthcoming months. 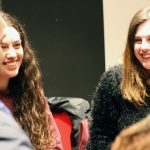 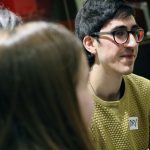 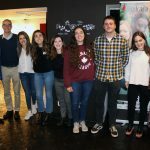 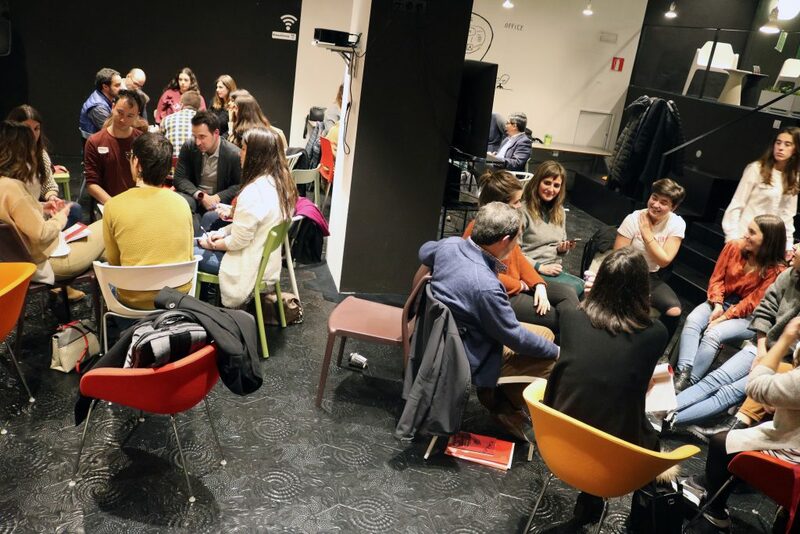 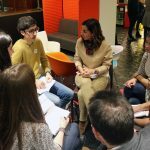 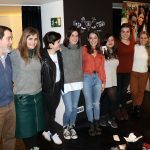 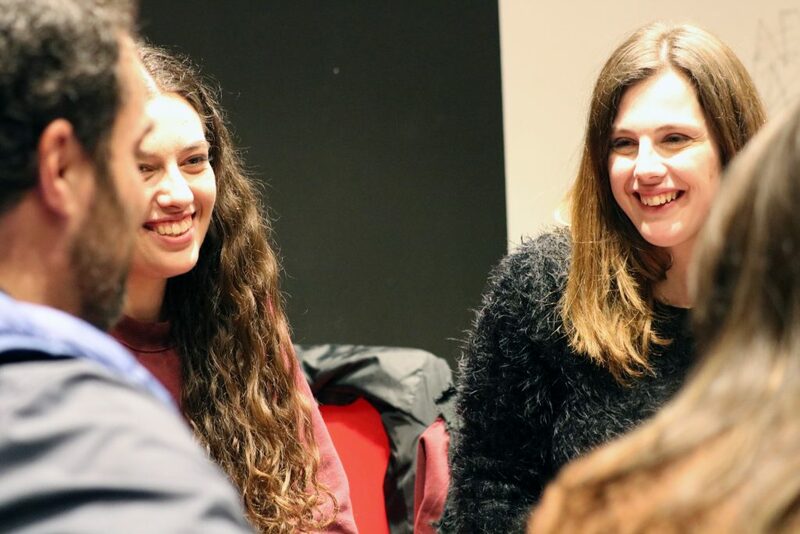 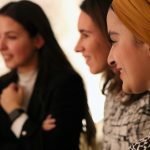 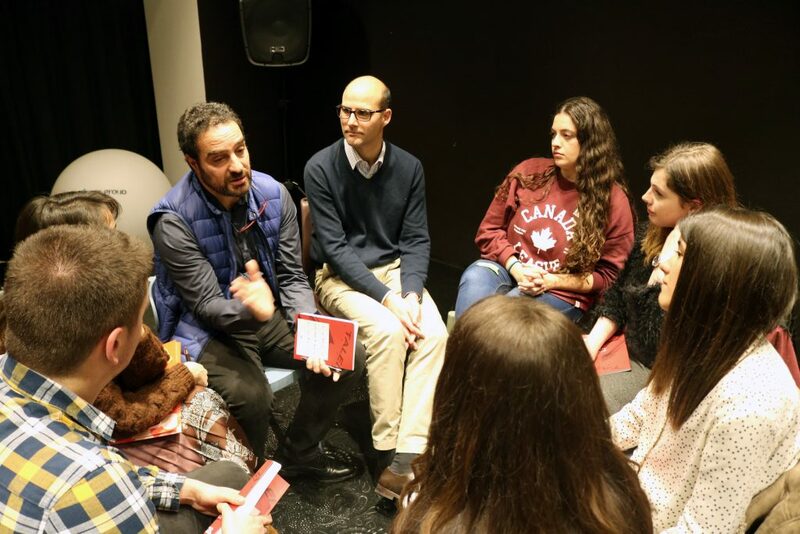 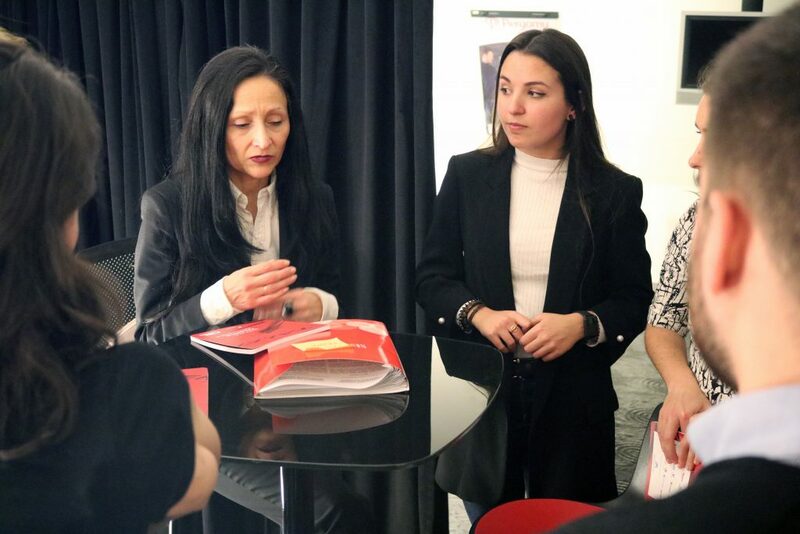 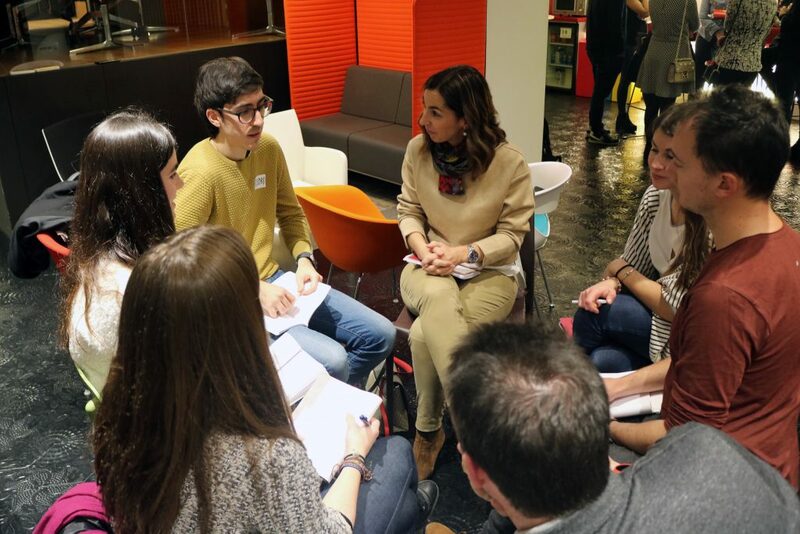 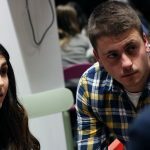 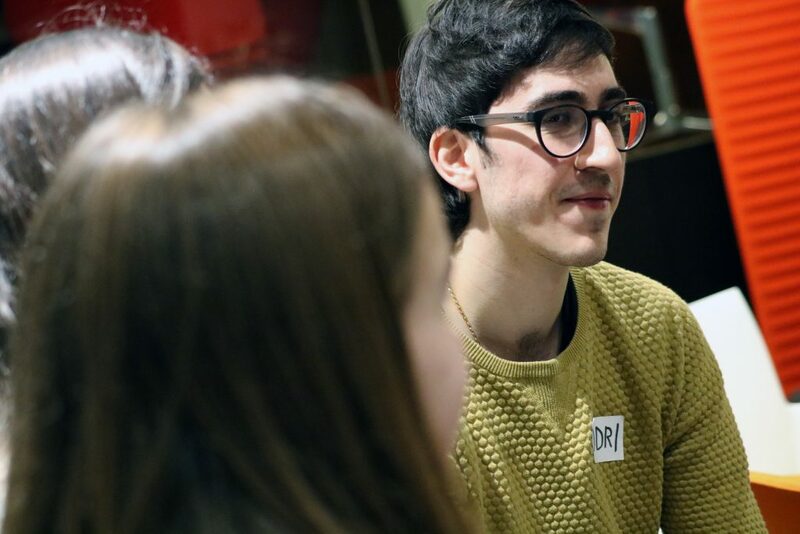 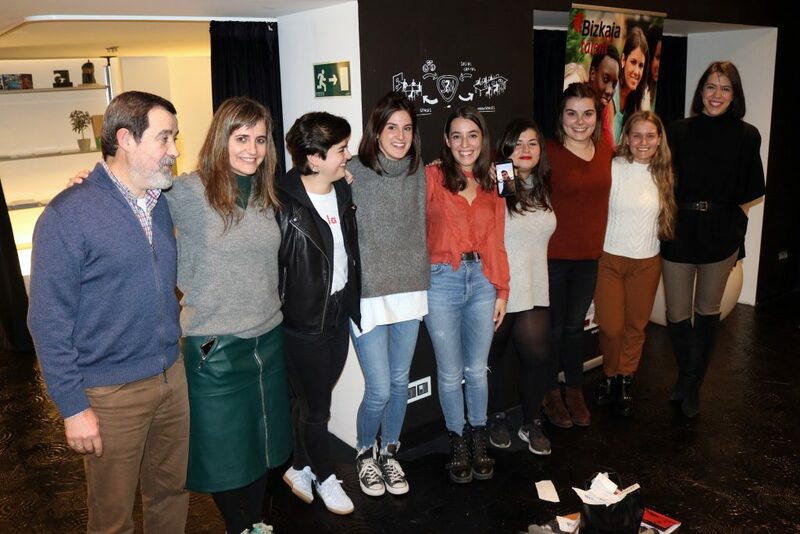 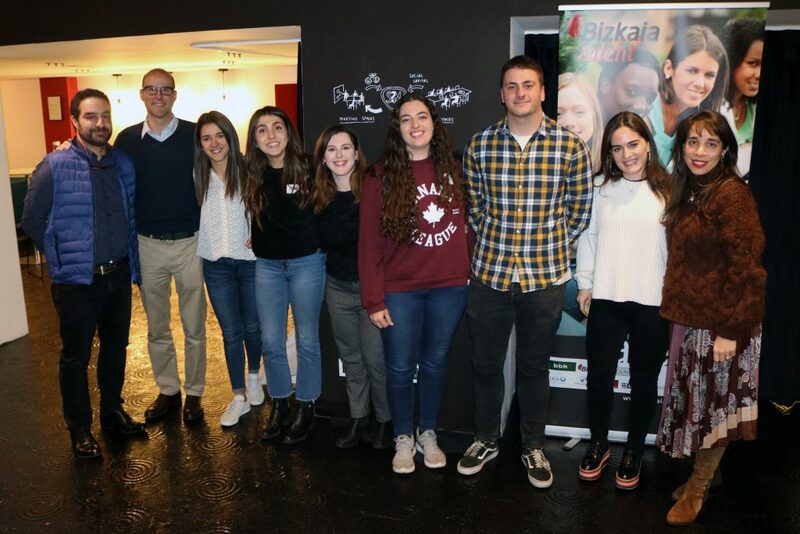 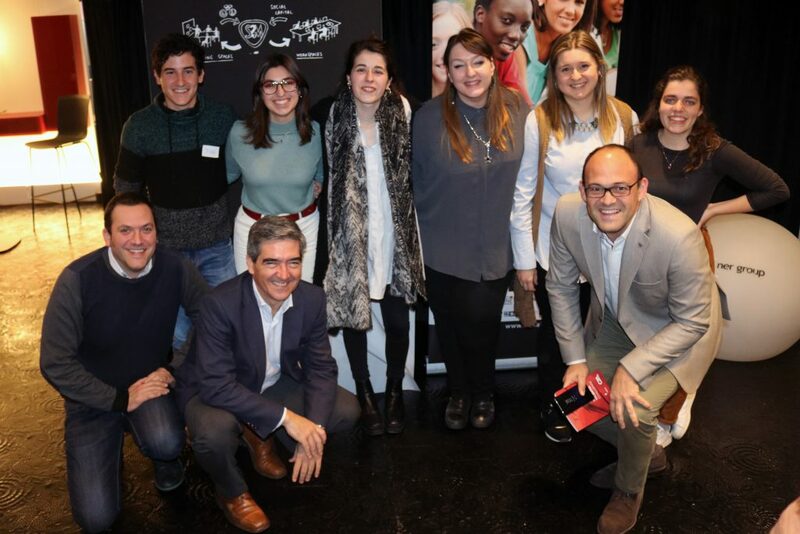 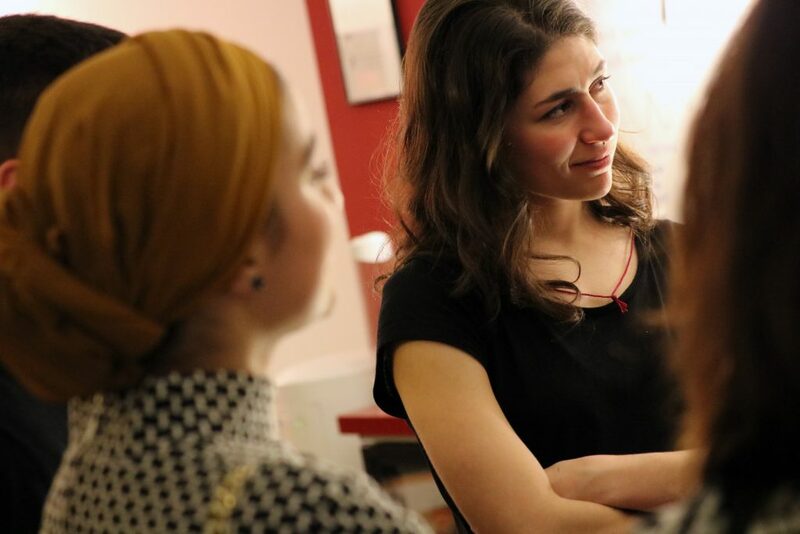 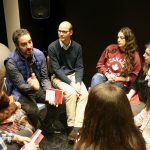 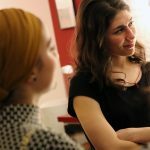 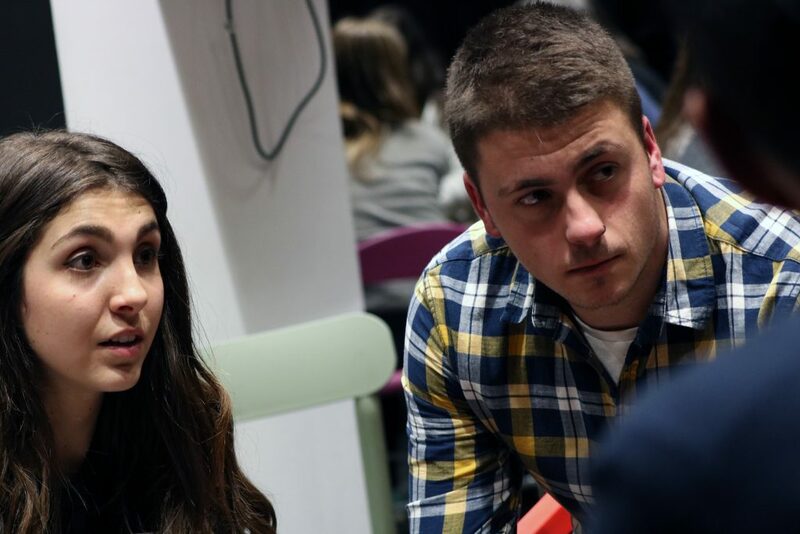 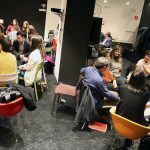 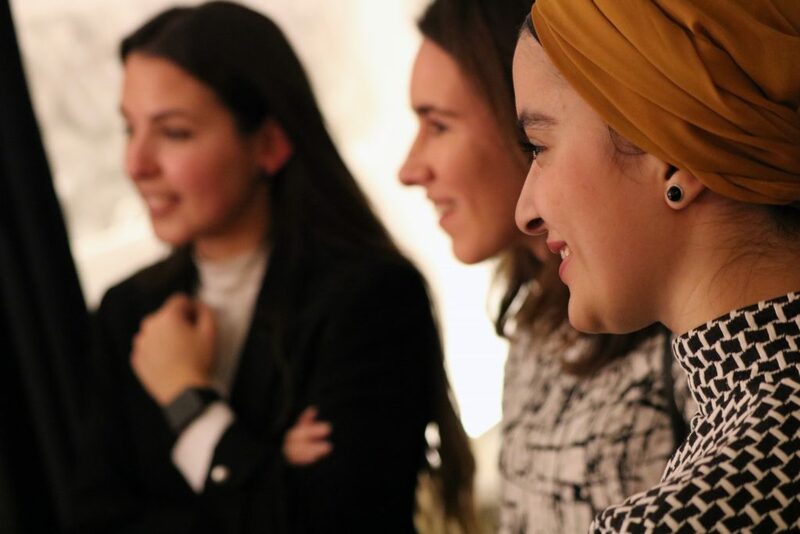 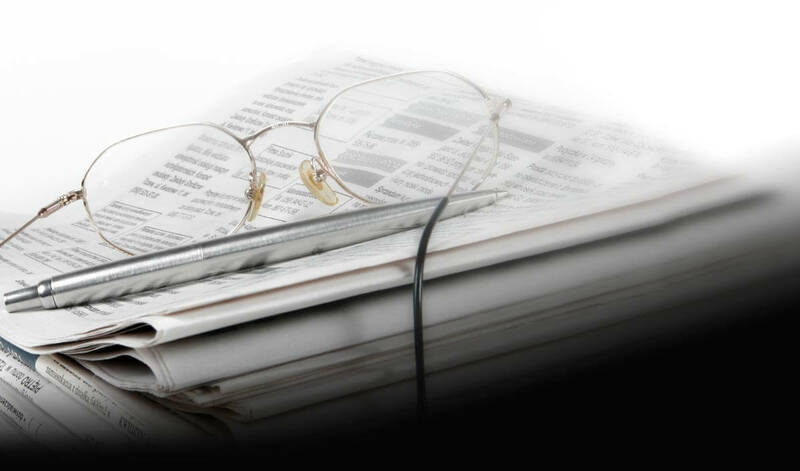 In this edition, sponsored by La Caixa Bank Foundation, the young talents will make two learning trips to Berlin and Cambridge where they will have the opportunity to find out about other cases with local agents and generate new ideas to find solutions to the challenges posed by the companies.